SwaddleMe Pod creates a cozy womb-like feeling for baby and helps prevent the startle reflex that can wake baby. Simple and easy to use, just zip baby into pod for a secure, comfortable fit. 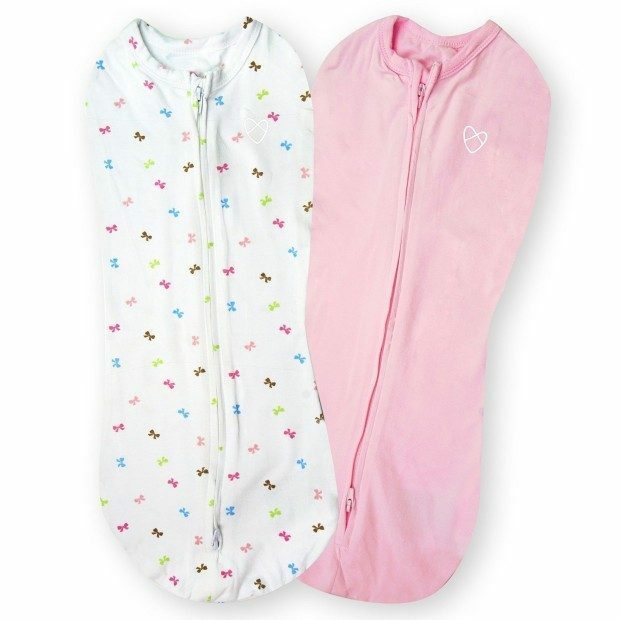 SwaddleMe knows that when your baby sleeps better, you sleep better. Our complete line of wearable sleep products has been designed and tested to keep babies snug, safe, and comfy every night throughout their first year.